Here we go! 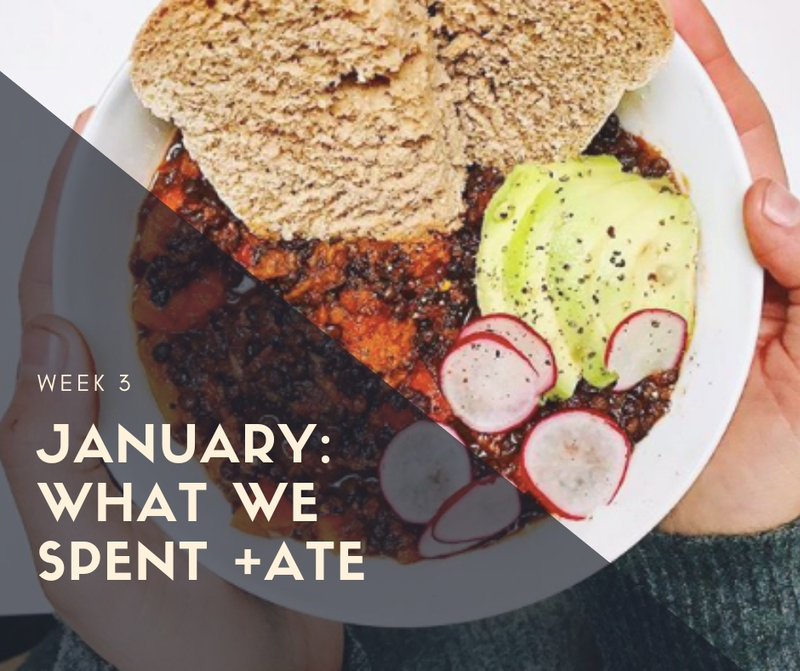 I promised I would give you the in depth of what we spend this month on food. What we bought, what it cost, and what we made with it. And here is week 3. Usually we eat out with ‘extra’ money only. Like if we get a gift or gift card, or have extra money come in from somewhere we haven’t budgeted for. That’s just a decision we’ve made for this period of life as we save for other things! 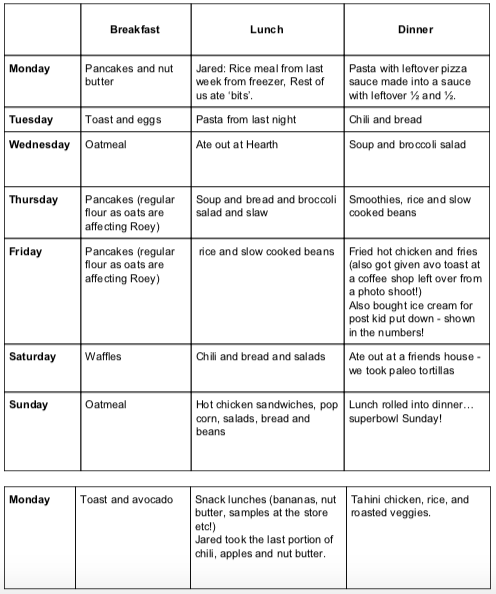 This week we ate out way more than usual. I don’t usually take work sessions at coffee shops but I did that, we got family coffee out, we did a meal out too, and then brought pints of ice cream home (which I’m including in this grocery haul as through-the-week extras!) We also fed some extra people this week, and I don’t budget in extra for hosting, we find the best ways to do it with what we have and with planning it in, and find that it works itself out through the month. 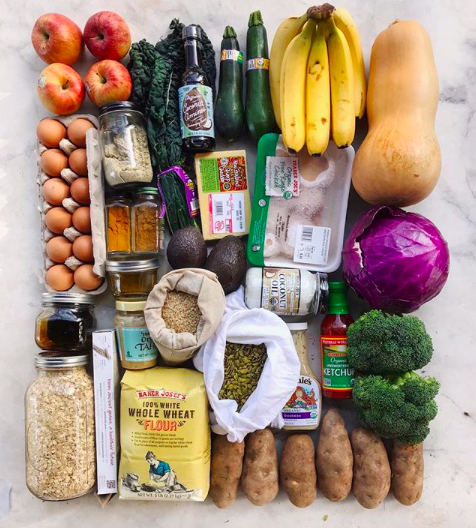 My first trip was $64.34 from our health food store, and $33.50 from Trader Joes. So total of $97.84. Later in the week Clayton asked sweetly for raisins on hit oatmeal so we bought those ($4) and we grabbed ice cream for date night ($7). That’s a total of $108.84 for the week. Added to the last two weeks we’re at $315.17 for the first 3 weeks of the month I’m documenting.